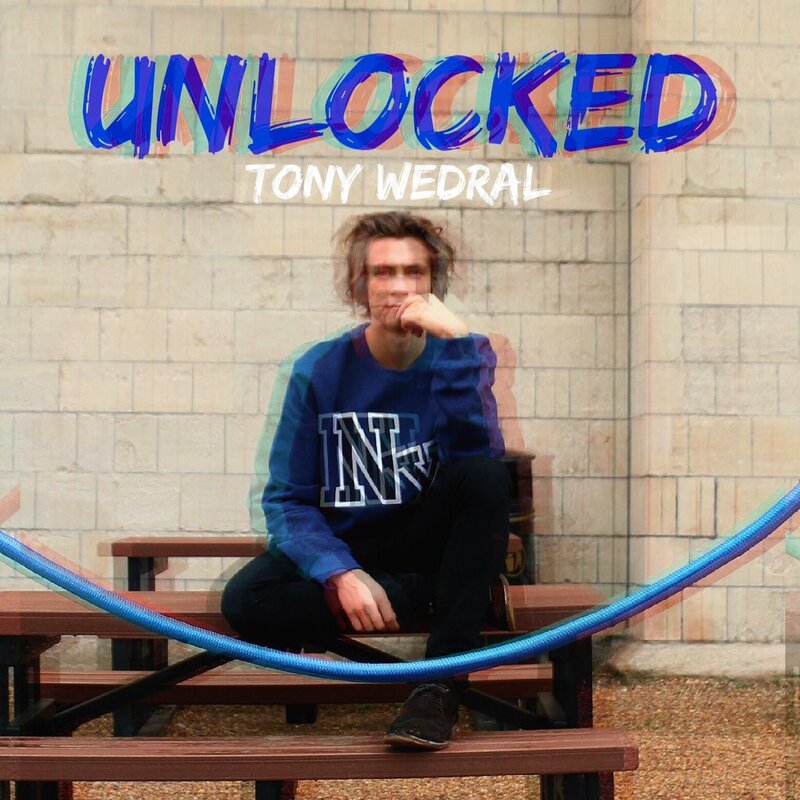 Youtuber Tony Wedral has premiered his debut song Unlocked! The 20-year-old, who has become well-known across social media for his Youtube videos, has accumulated more than 9,000 subscribers and in excess of 100k Twitter followers. Now, Tony's trying his hand at music, having self-penned various tracks over the past year. 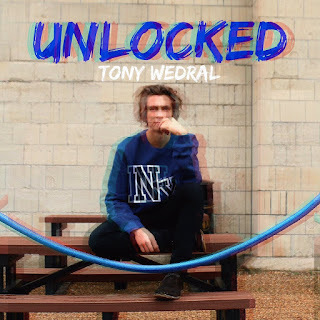 Unlocked is the first of what we hope is many songs he's chosen to share with his ever-growing fanbase. 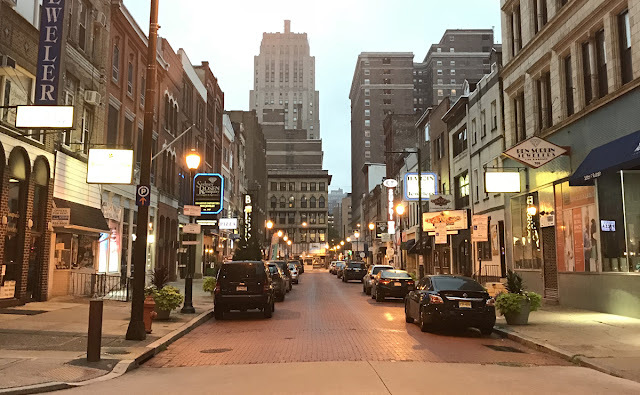 Rather than going down the clichéd pop route, Unlocked carries a slightly more folk/indie sound, as well as a few electronic notes. About the track, Tony said: "It's the song I want people to relate to themselves as much as possible as the song can be about many aspects of life." Check out Unlocked on Youtube below! Download Unlocked from Soundcloud here.